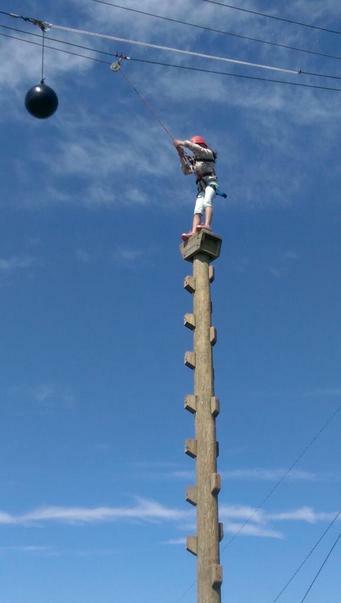 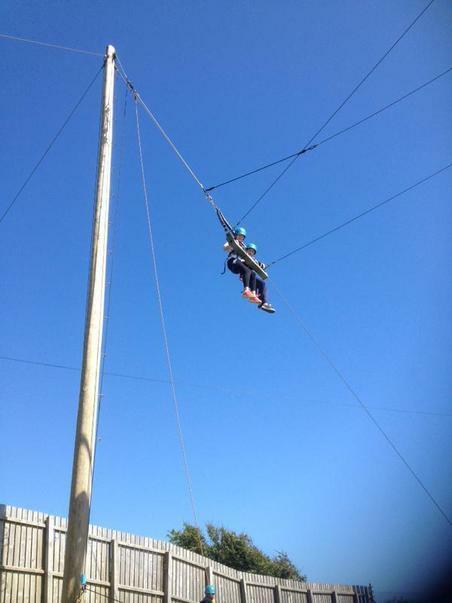 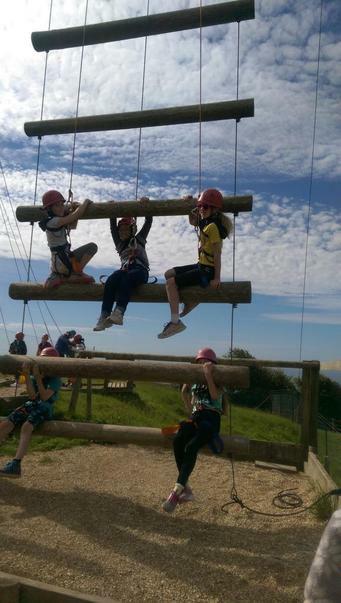 Year 6 are on top of the world! 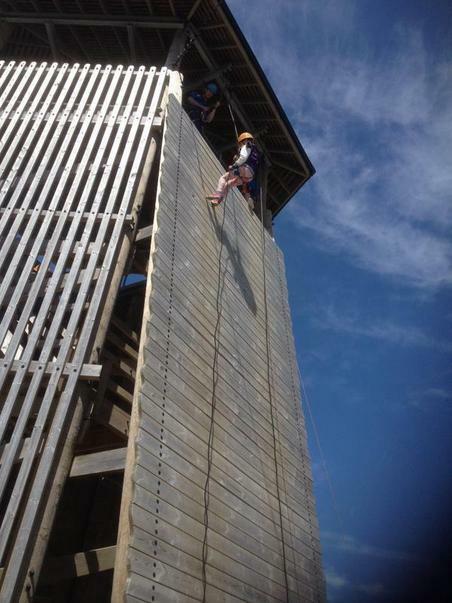 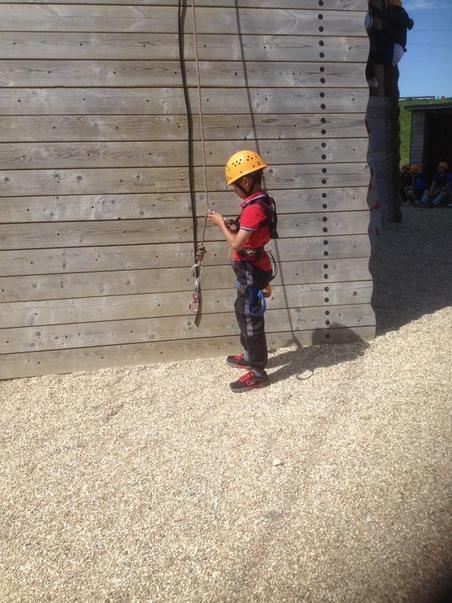 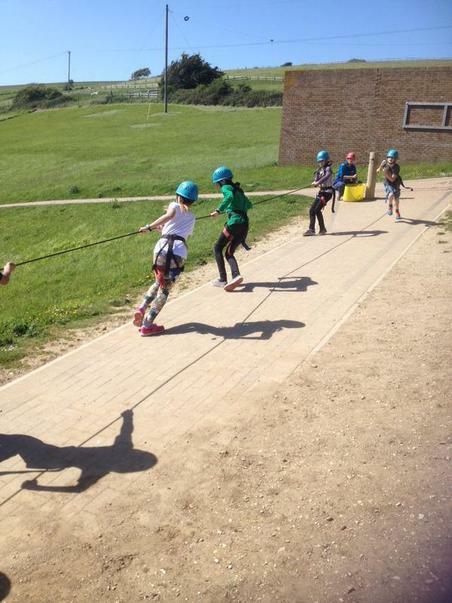 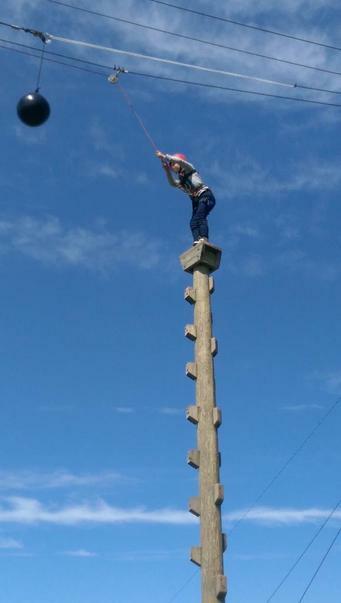 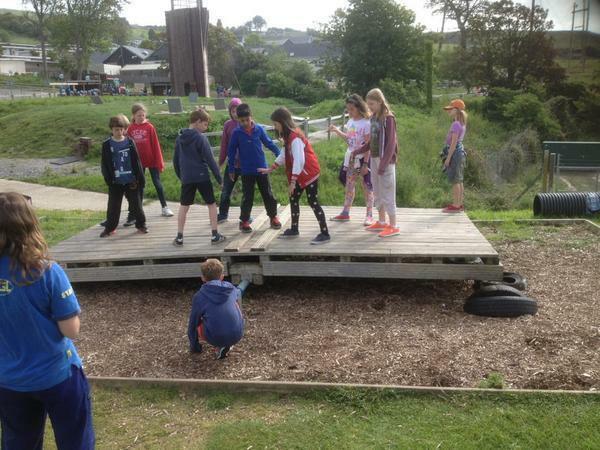 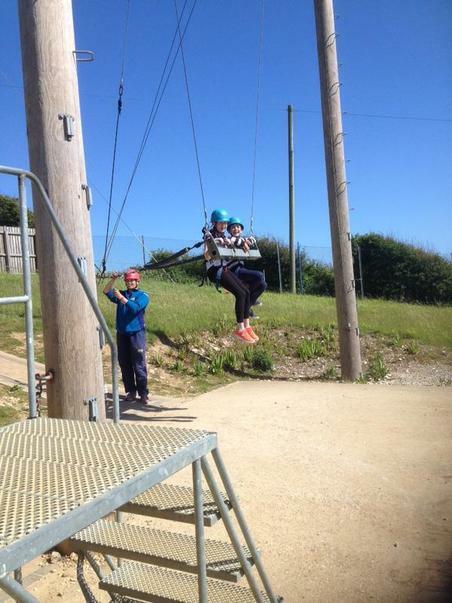 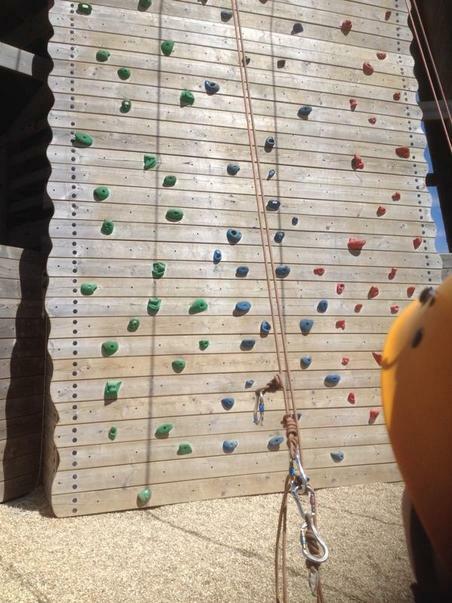 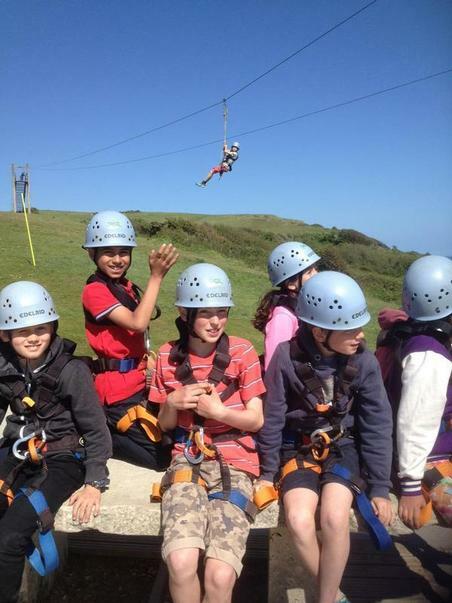 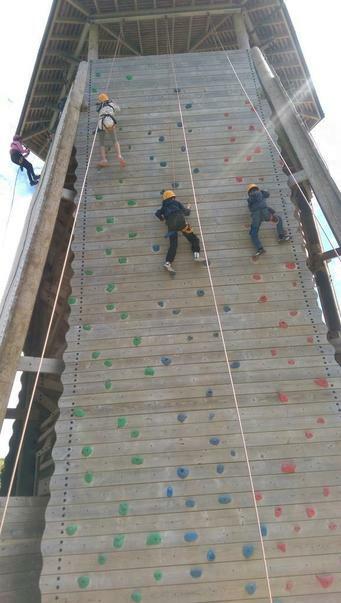 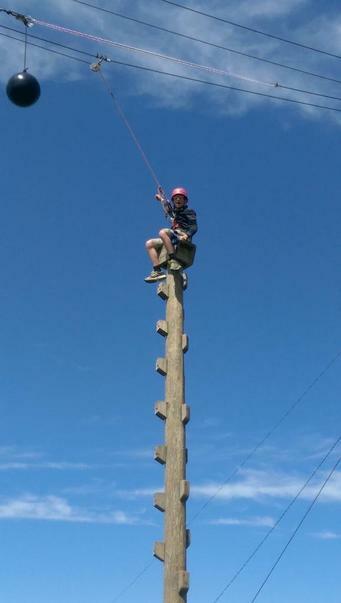 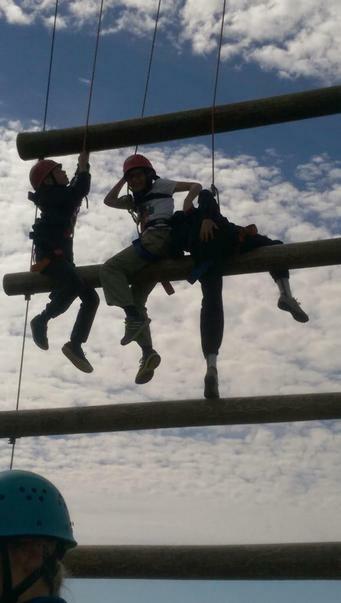 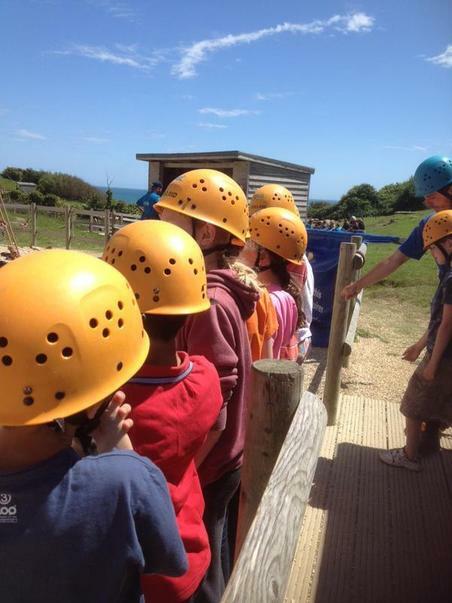 Year 6 are enjoying their final morning in Dorset climbing and abseiling- see photos! 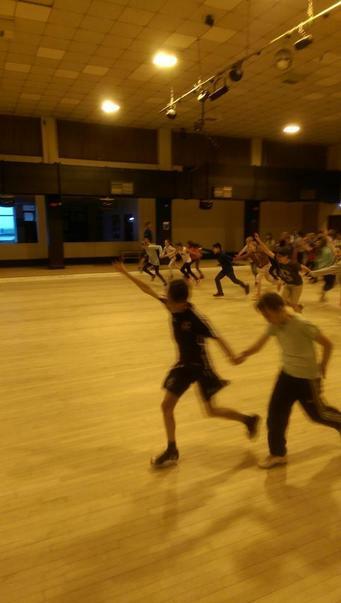 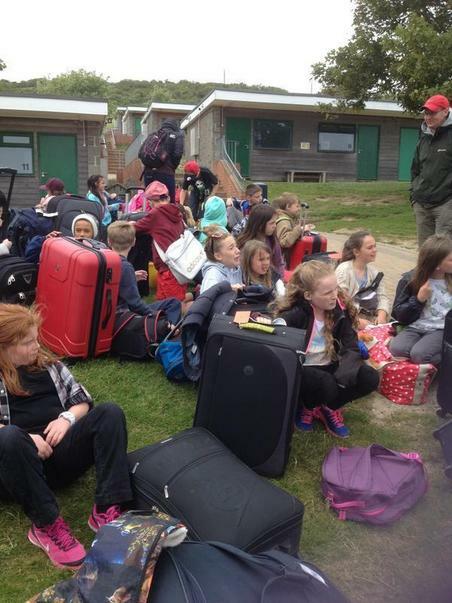 What a fantastic week they've had. 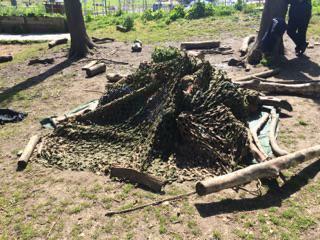 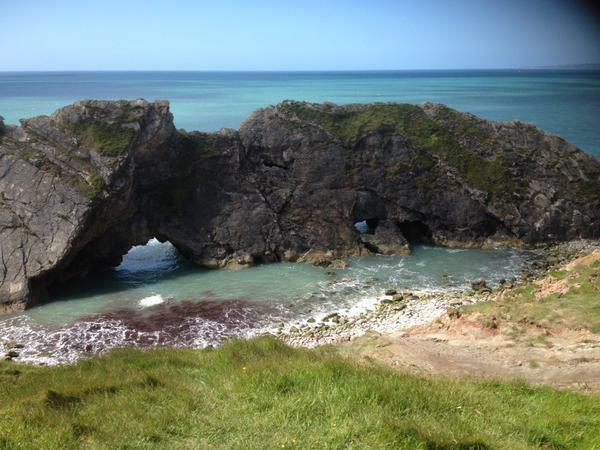 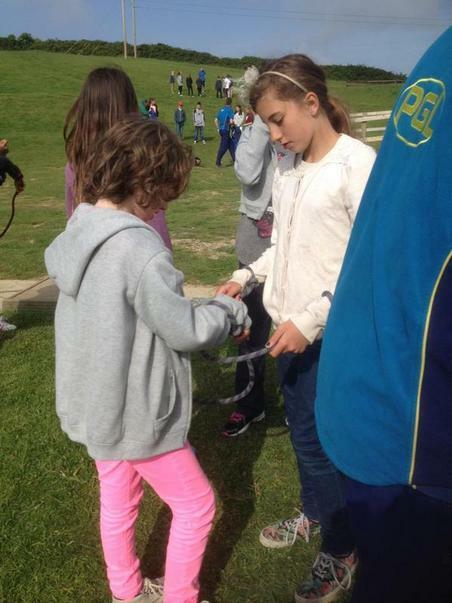 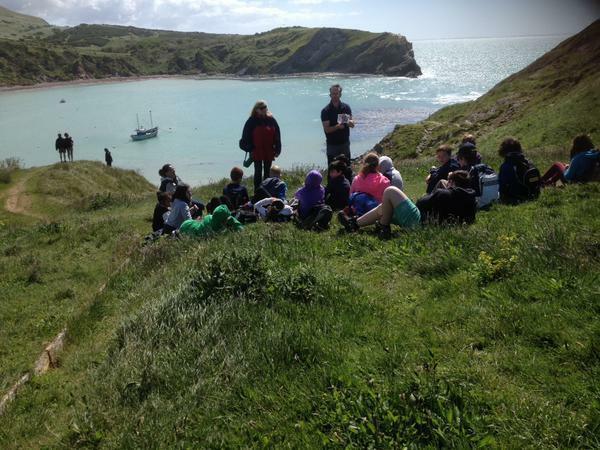 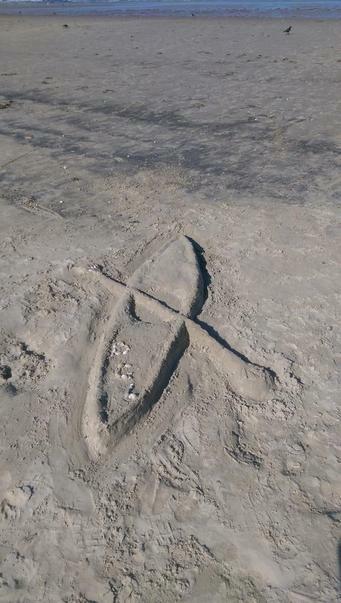 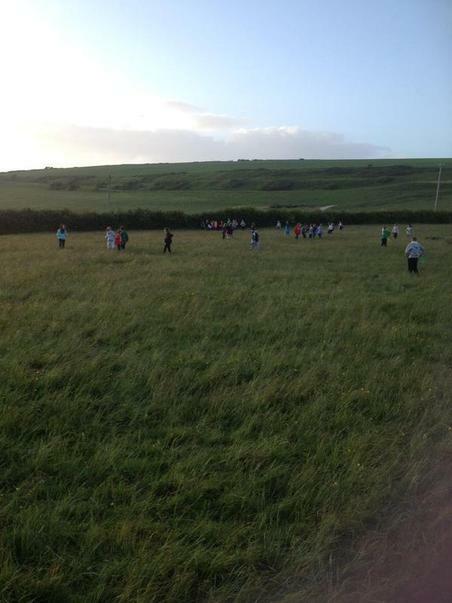 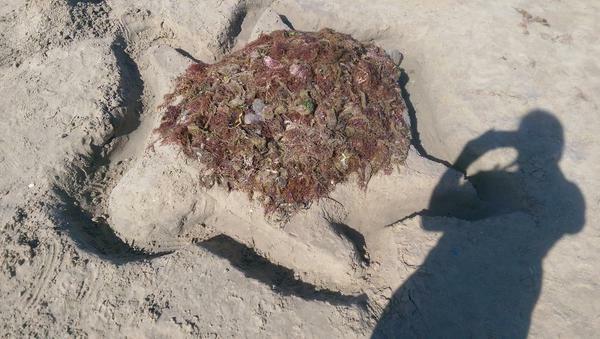 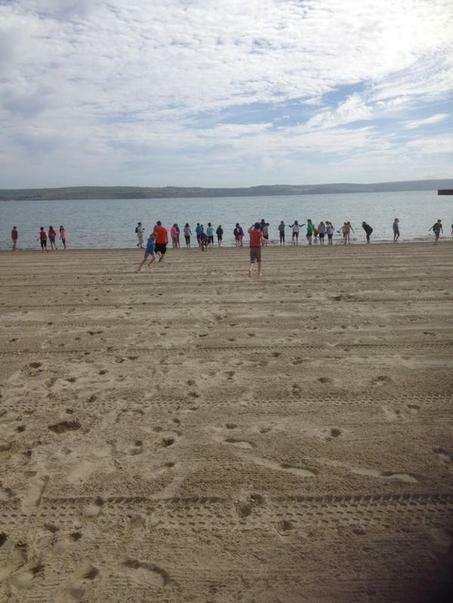 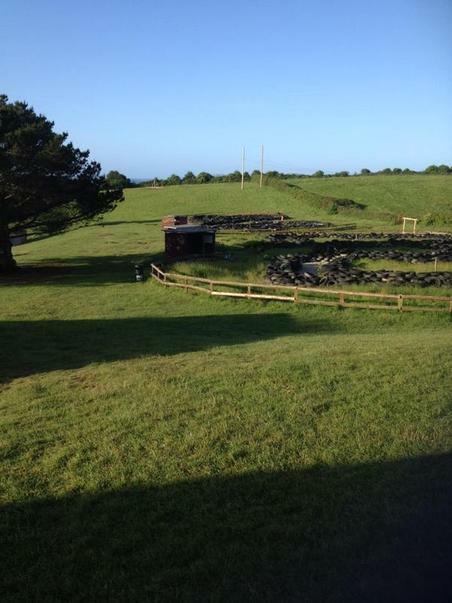 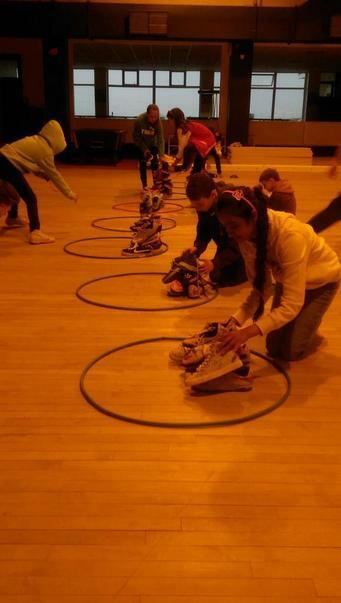 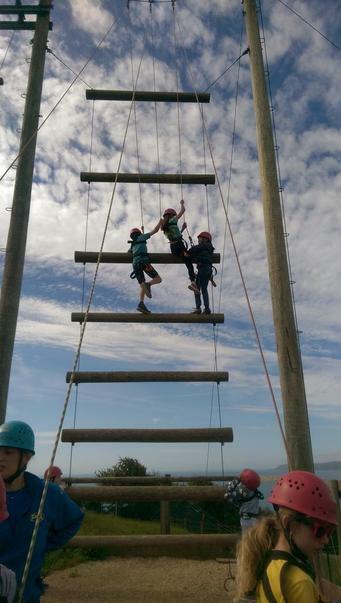 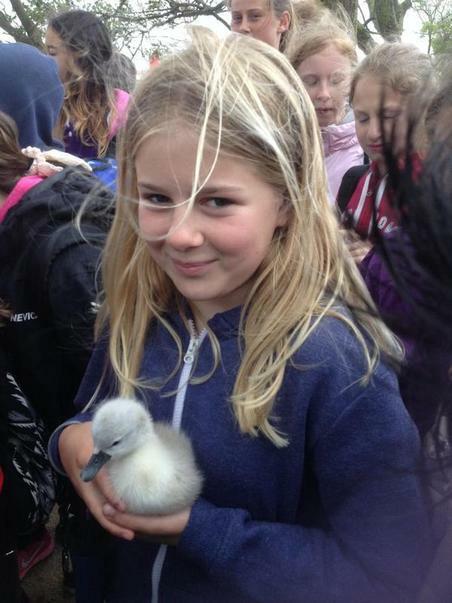 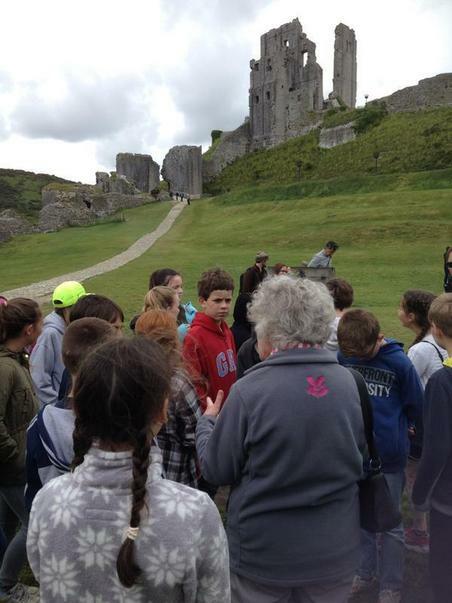 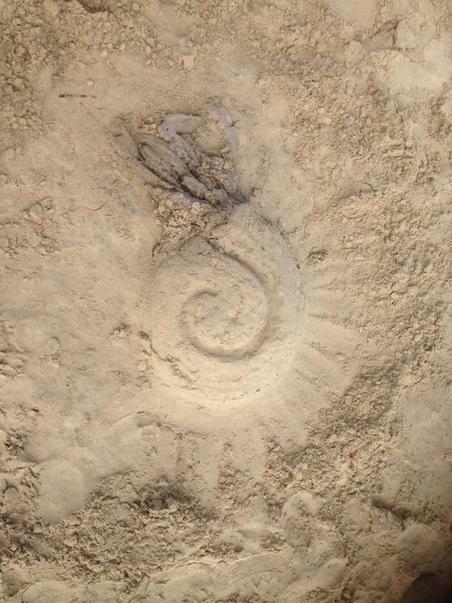 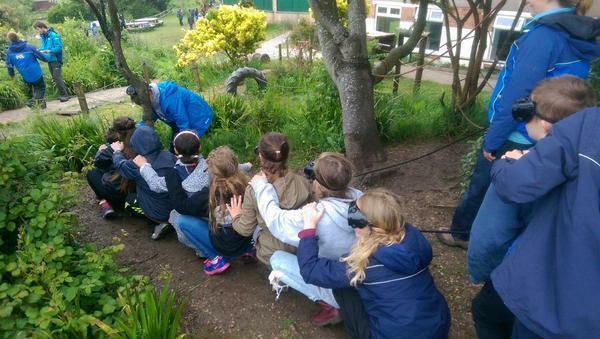 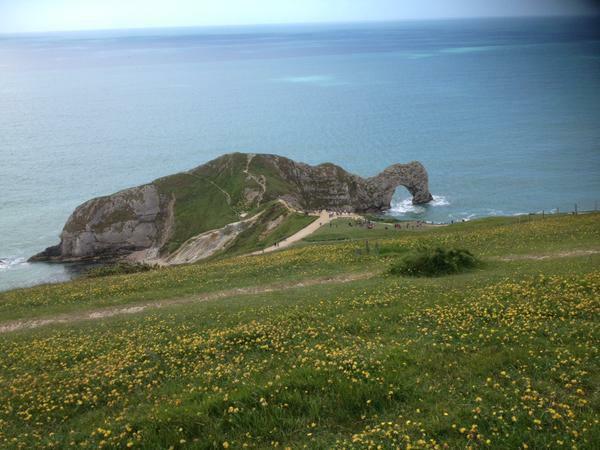 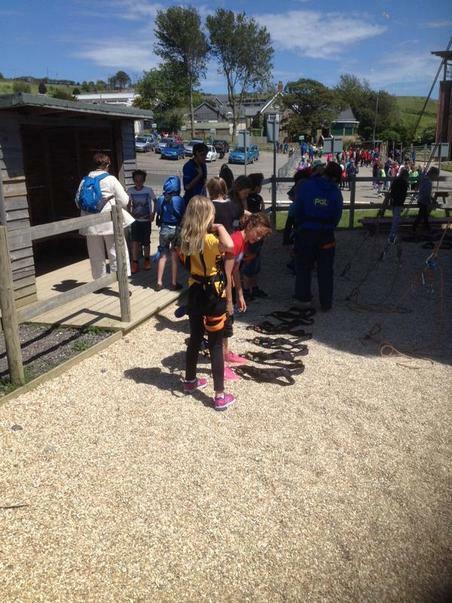 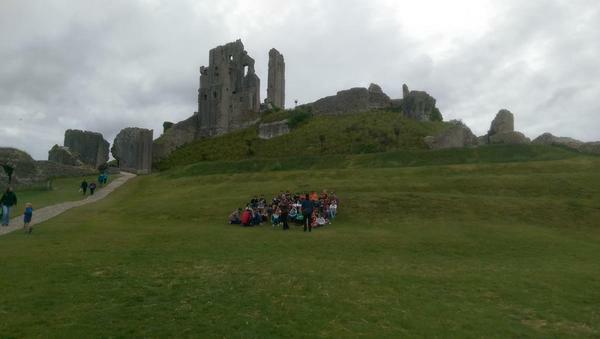 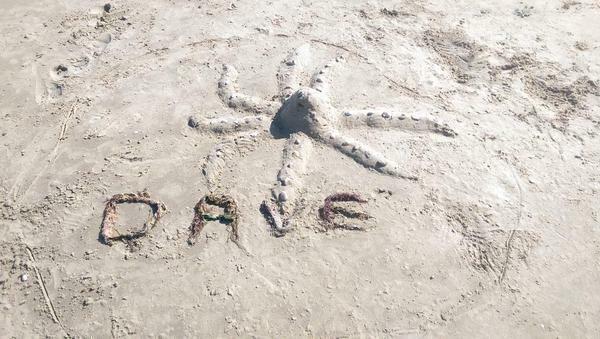 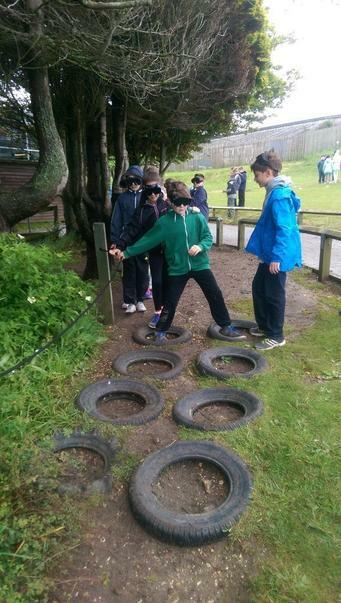 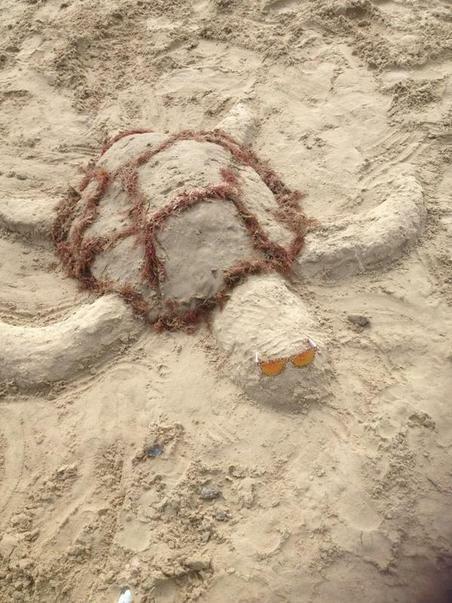 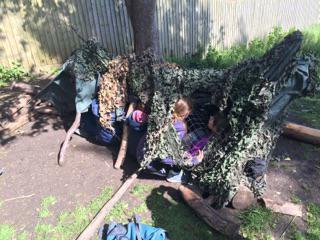 Further updates on Twitter @osmington2015 # StanleySchoolJourney.